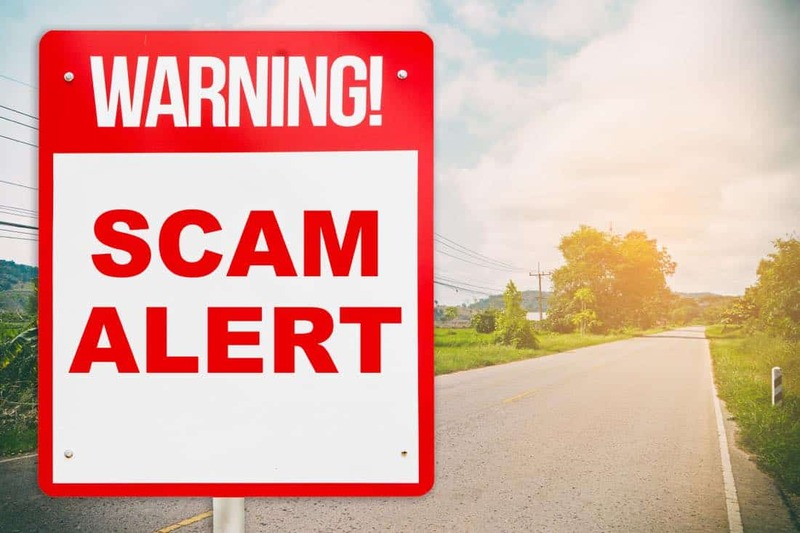 According to an ATO scam alert warning issued by the Australian Taxation Office (ATO), July and August saw a rapid rise in the number of scam tactics used to target unsuspecting taxpayers. As the 31st October tax deadline approaches, people are starting to think about preparing their Australian tax returns and so many Australians are not unduly surprised if they were to be contacted by the ATO. If only, it was the ATO that was contacting you however. Instead, fraudsters and charlatans are playing upon this by initiating three-way phone calls between victims, scammers and a third party posing as a legitimate tax agent. Though these scams are common and although most Australians are wary of sharing their financial information online or with strangers, the fraudsters are developing more sophisticated and convincing tactics. In one particular example, the unlucky victim received a phone call in which the caller informed him he would be arrested unless he paid an outstanding debt. Panicking, the man withdrew thousands of dollars of cash and deposited it into a Bitcoin ATM. Over 7,000 of these types of malicious calls have been reported to the ATO during the past two months alone. A staggering $190,000 has been deposited into fake accounts by frightened victims, and over 1,600 people have given up personal details such as credit card information. If you receive a similar phone call which you think may be suspicious, hang up the phone without saying anything. Police are advising victims to contact the ATO via email or call them on 1800 008 540 to verify whether the debt is legitimate. Tax time is a stressful period of the year, so it’s no wonder so many people have fallen prey to these fraudulent schemes. Australian expats are also likely victims of such scams, particularly as it is difficult for many to stay up to date with new Australian tax regulations and requirements after having moved abroad. If you receive a call that you suspect to be a scam, don’t waste any time. Simply reach out to our team at Expat Tax Services and we’ll assist you by checking whether you have any tax debts or other outstanding tax issues. Beyond that, we’re also happy to assist you with your Australian taxation returns and to assist you with Australian taxation advice in an international context based on your circumstances so that you can minimise your taxes, maximise your wealth creation opportunities and so that you’ll know exactly where you stand. If you have some tax questions or if you wish to book an appointment with us simply navigate to our book an appointment page where you will be able to book an appointment with our team to receive the support that you need.